Expect a whole lot of ugly crying in Love Won't Wait which airs tonight! 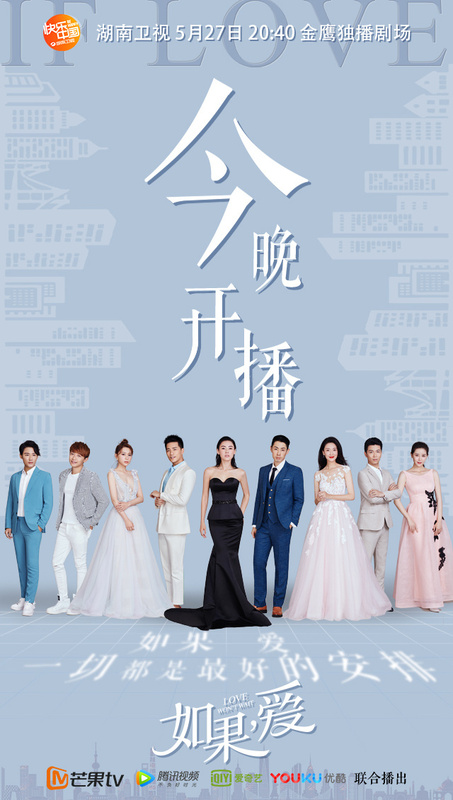 Love Won't Wait 如果爱 starring Cecilia Cheung, Vanness Wu and Bie Thassapak Hsu makes its big premiere tonight at 8:40p.m.on Hunan TV along with a simultaneous broadcast on streaming sites Mango TV, Tencent, iQiYi and Youku. I wanted to add some commentary upon watching the trailer but it seems that it needs no further introduction. What we get is a whole spectrum of emotions showing the need for tears and more tears. See trailer here. It literally gives everything away and if you are not one for spoilers, I'd stick with the gifs 😇. Will you be watching? OMG, this is so INTENSE!!!! I totally agree!! Don't think I can quite stomach all that dramatic crying. ooh i didn't even realize it was a remake.. of what? It looks like Vanness is the lead. MBC 2016 Happy Home/All Goes Well. The lead is Kim So Yeon and Lee Sang Woo. thanks.. i wonder if they got the rights for it.